The European authorities fined Google 4.3 million euros, nearly $5.1 billion, in a ruling on the Android antitrust case. 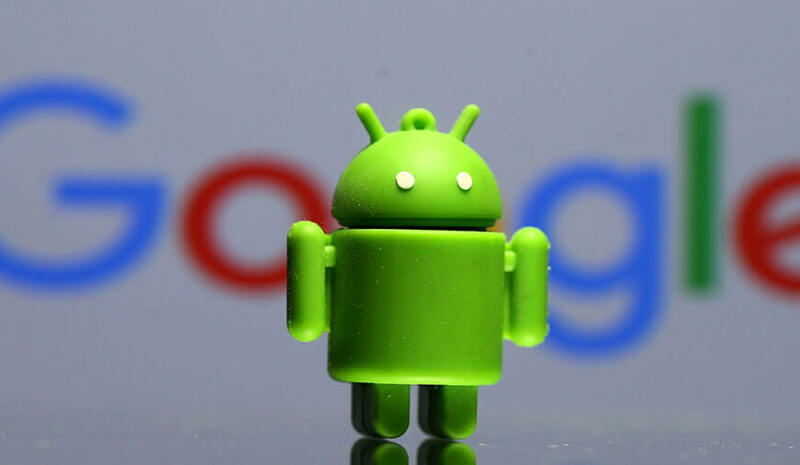 Google has imposed illegal limitations on mobile network operators and Android smartphone makers to favor its own services. According to Margrethe Vestager, the EU’s antitrust chief, "Google has used Android as a vehicle to cement the dominance of its search engine..." "These practices have denied rivals the chance to innovate and compete on the merits. They have denied European consumers the benefits of effective competition in the important mobile sphere. This is illegal under EU antitrust rules", he added further. Google has 90 days to conclude the illegal conduct. If not, it should be ready to face additional penalties of approx. 5% of parent Alphabet’s average daily worldwide turnover. Google’s argument that Apple was a tough competitor to Android devices has been dismissed by EU. They said that iPhone makers do not constrain Google due to its higher prices and switching costs for the customers. In Android Antitrust Case ruling, EU also notes that Google has made payments to large manufacturers and mobile network operators to pre-install the Google Search on their devices. The antitrust fine of 4.34 billion euros was coupled with reliefs that would undo Google’s grip over its Android software. It is used in 80% of smartphones and is the main part of the Silicon Valley organization’s business.